'This Home Is Complete' Richmond American Homes presents the Coral Plan! The main floor of this delightful plan offers a large, uninterrupted space for relaxing, entertaining and dining. The kitchen features a large center island with seating and opens to the dining and great rooms. 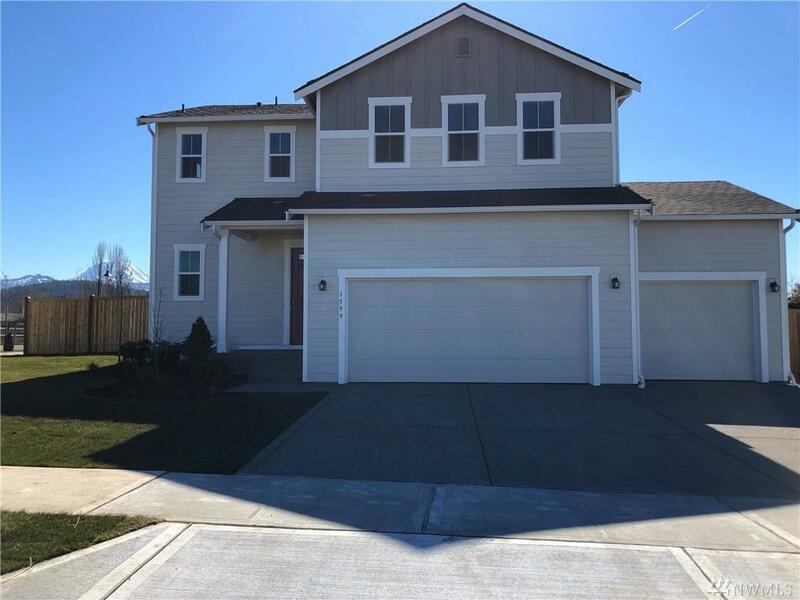 Upstairs, there's a large loft, a full bath tucked between two inviting bedrooms, & a private master suite with walk-in closet and convenient master bath. Call for details on energy efficiencies & warranty programs!